Pallet Racks and Cantilever for less. Quick Ship. Most orders 3 to 7 days ARO, $195 delivery*. We also sell USED material - please call for USED. Call to order. Pricing shown for $5k min order. 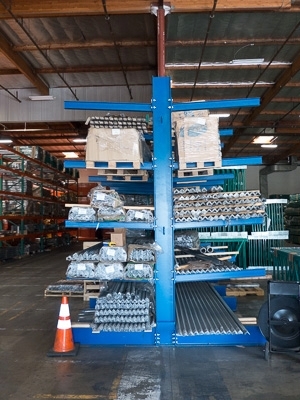 New and used cantilever rack systems for sale. 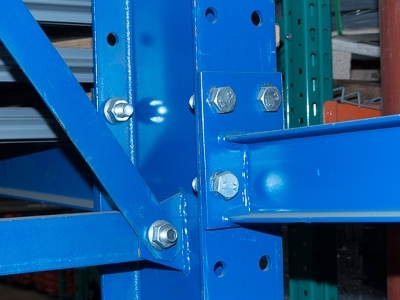 Warehouse structural cantilever racks use bolt-on arms and bases. 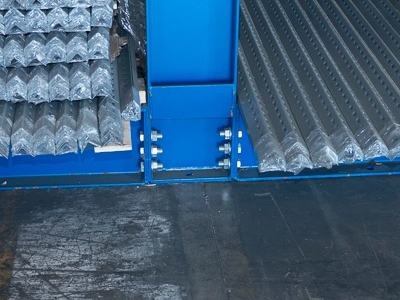 Cantilever racks are also known as lumber racks, pipe racks or steel storage racks. Copyright © 2015-2019 The Rack Place. All rights reserved.